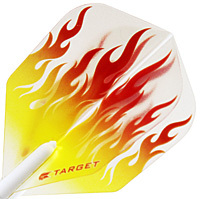 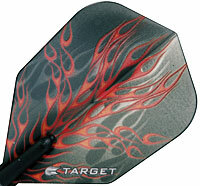 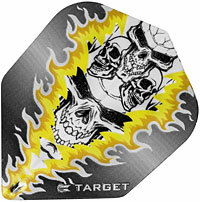 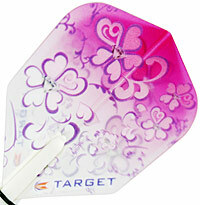 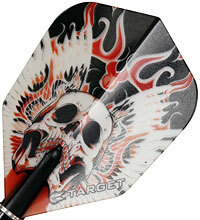 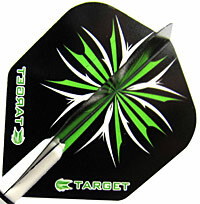 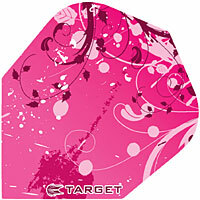 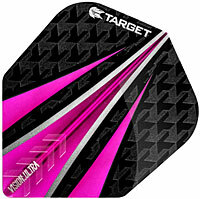 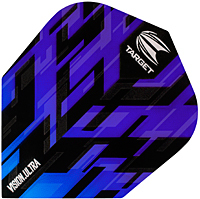 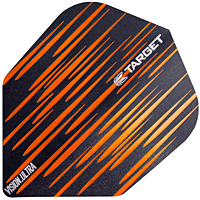 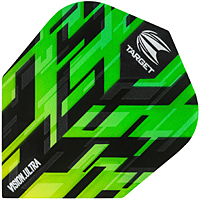 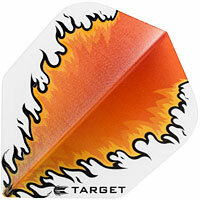 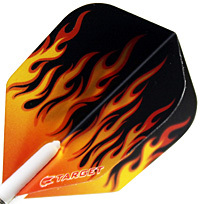 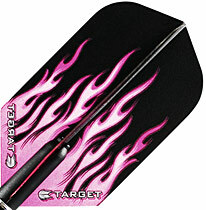 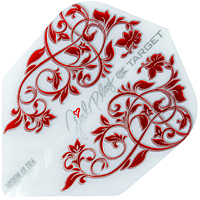 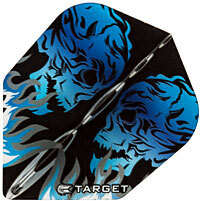 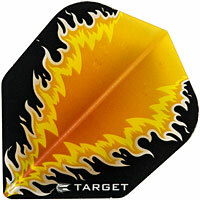 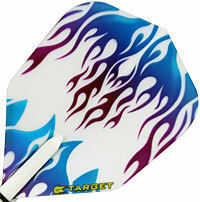 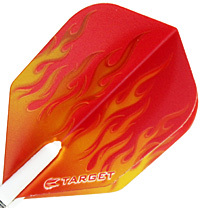 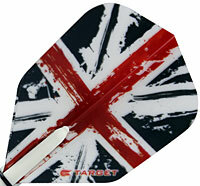 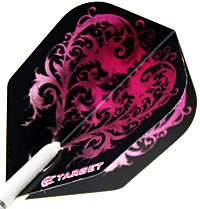 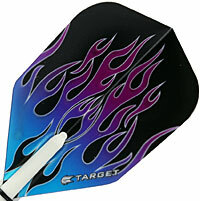 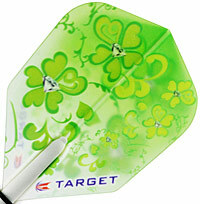 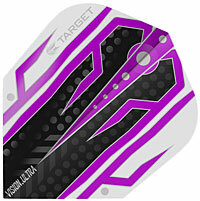 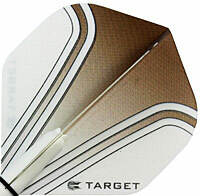 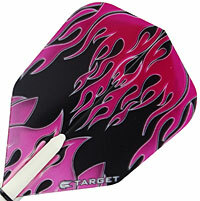 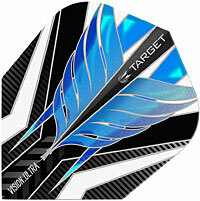 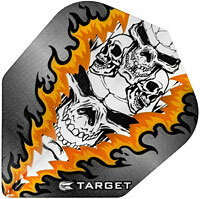 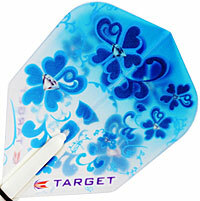 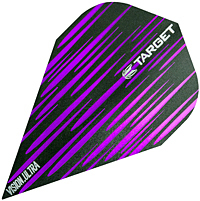 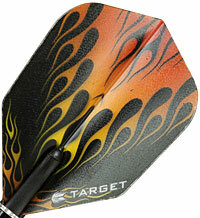 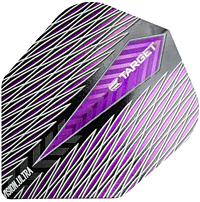 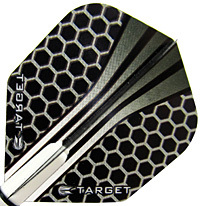 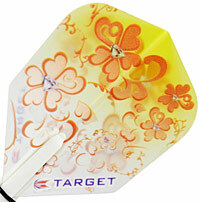 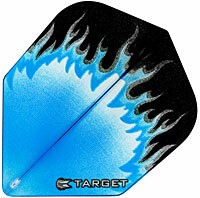 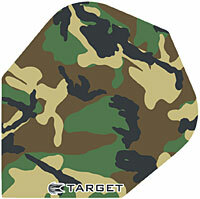 Stunning Extra Strong 100 micron Flights. 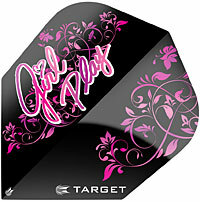 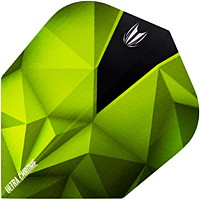 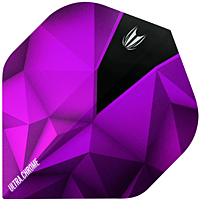 Printed on Transparent material and printed directly onto a translucent background. 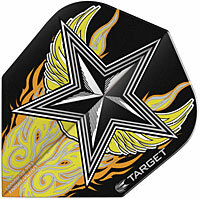 Show-Off these Unique, exclusive designs by Target! 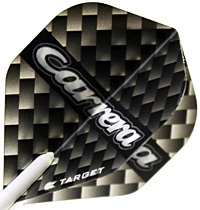 "No.6" is the slightly-Smaller standard shape!